Join us for lunch with a side of live music! 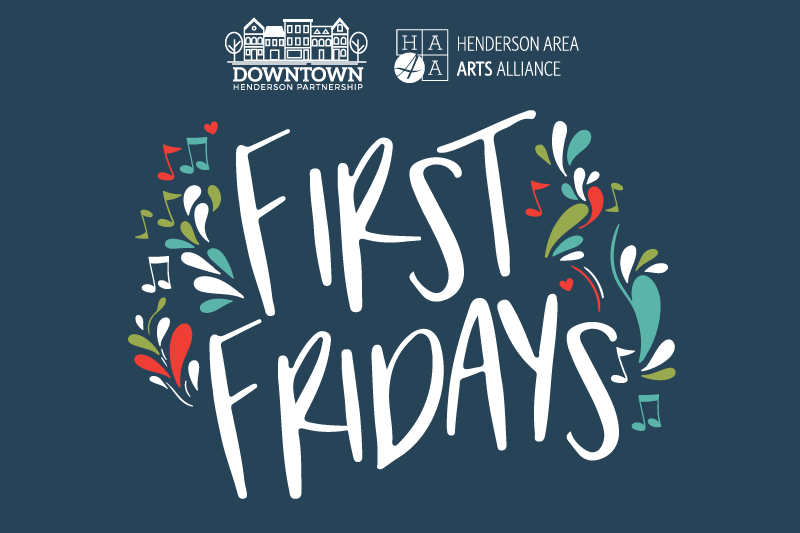 The Downtown Henderson Partnership is collaborating once again with our friends at the Henderson Area Arts Alliance to bring you live music on the first Fridays of the summer months. May’s event, featuring Keith Vincent, will be Friday, May 4, from 11:30-1:00 at the Depot end of Audubon Mill Park. 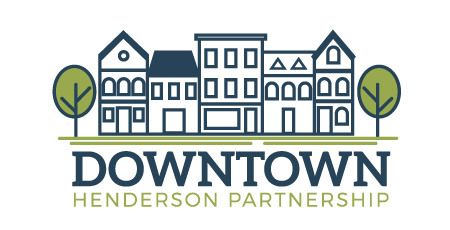 Bring your lunch, pick up a to-go box from a downtown restaurant, or support local food vendors at the event. We hope to see you there! For information on upcoming events, shopping and more, subscribe below to our e-news.